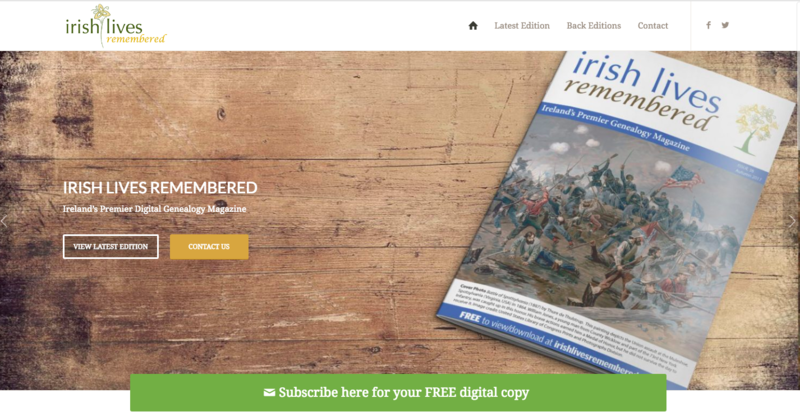 As some readers will be aware, I am often asked to contribute to the genealogy magazine Irish Lives Remembered on topics relating to Irish military history. 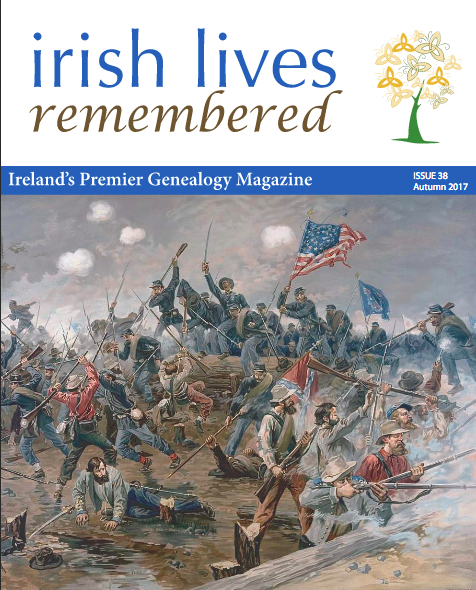 The Autumn 2017 issue has just been released, in which I have a piece on Irishmen who received the Medal of Honor for actions during the American Civil War. The publication is free to view online– you can access it by clicking here or on the image below, and will find my article on page 32.